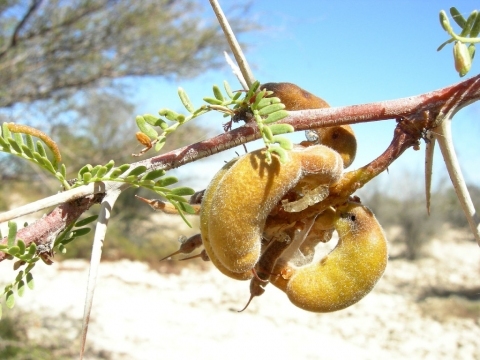 A botanical magazine, this issue has a comprehensive treatment of the genus Prosopis as well as several other articles. It can be downloaded from the Internet. The tree is widely harvested from the wild, especially for its wood, which is used for fuel. S. America - northern Chile.